The Baseball Hoosiers lost their first weekend series in over a year! What a run! 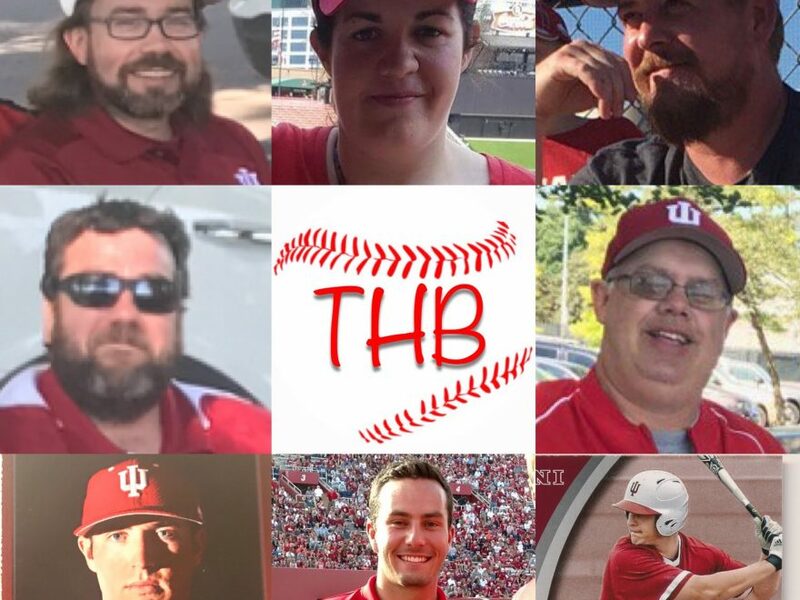 The gang recaps a 3-2 week of Hoosier Baseball with 4 of those games away from The Bart. Who had outstanding performances to win the Lemo and Cheese Hats in our 5 game week? What do goose eggs and robins have to do with IUBase? As always thanks for watching/listening…. we hope you enjoy! !